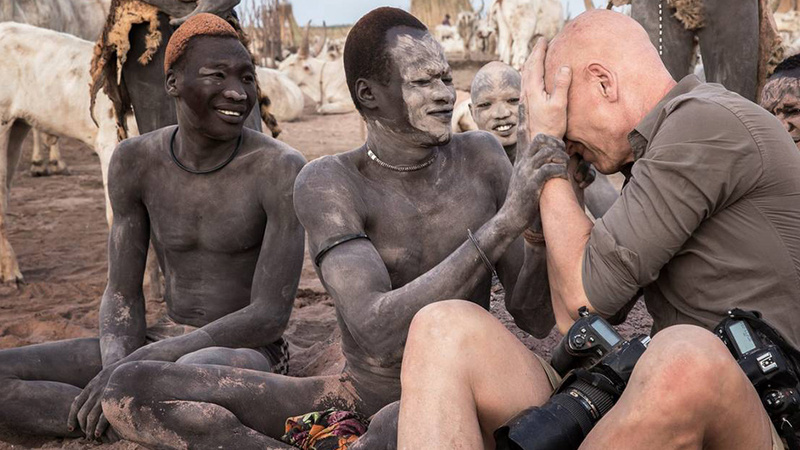 Many people think photography is a tool for revealing the depravity of society, while Jimmy Nelson, a British photojournalist and photographer, fails to agree with it. He considers photography as a global language that can eliminate the distance between people, and articulates the beauty of humanity with his photos. 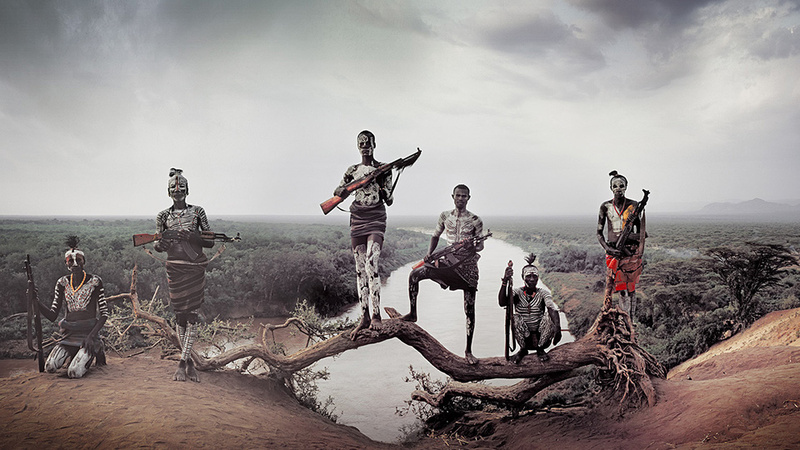 Since 2010, he has visited over 35 tribes and took photos of those people with a large format film camera. 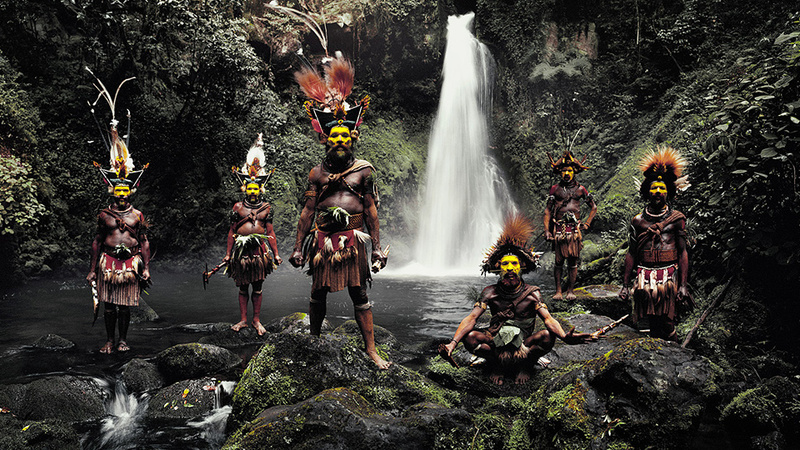 His photos portray the purest customs and traditions, making us feel great reverence for the primitive tribes. 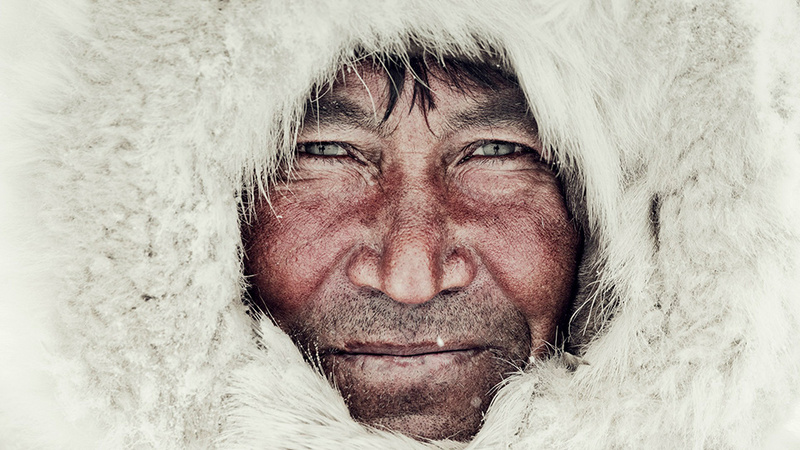 Different from other photographers, Jimmy Nelson started out to be a photographer with his adventurous soul, as well as a long journey far away from home, rather than just a great attention to trivial matters. At the age of 16, his hair suddenly fell out and the people around him thought he was strange. Then, one year later, he fled to somewhere far away alone. He disappeared to Tibet, where he could find monks with no hair everywhere, and he thought monks could understand his situation. 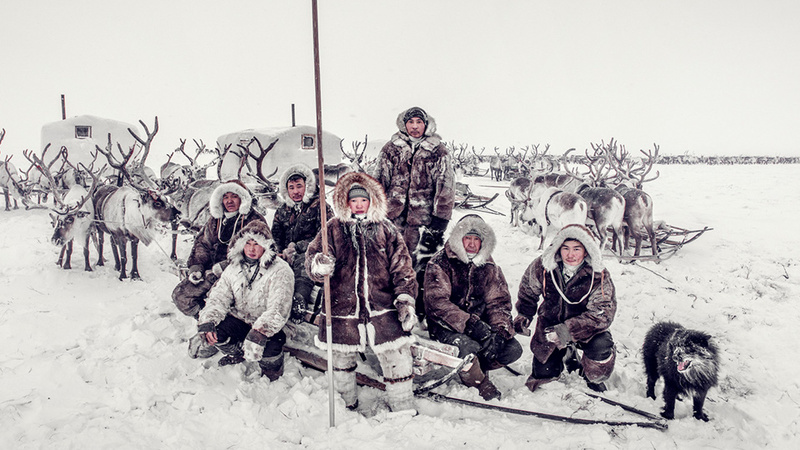 When he returned home, these pictures became captivating to people and he decided to published them while also looking for other tribes to take photos for. Having been taking photos for more than 40 years, he has traveled to countries like China, Kazakhstan, Nepal and Papua New Guinea, and published a few photobooks including “Before They Pass Away” and “Homage to Humanity”. Thanks to the advancement in drone technology, we can now admire the breathtaking landscapes from the bird's eye view. 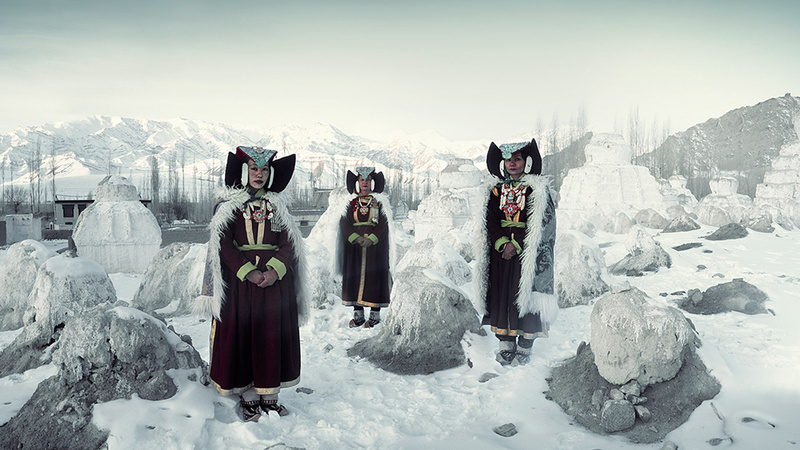 Yet, Jimmy Nelson still opts for visiting the tribes in person. Be it the gloomy valleys, or the snowy icefields, he would try to get there in spite of difficulties. He has mingled with people from different tribes and learned the culture and traditions that he had never heard of. For example, the naked Himba people believe nature is sacred, and they live on what nature provides for them. 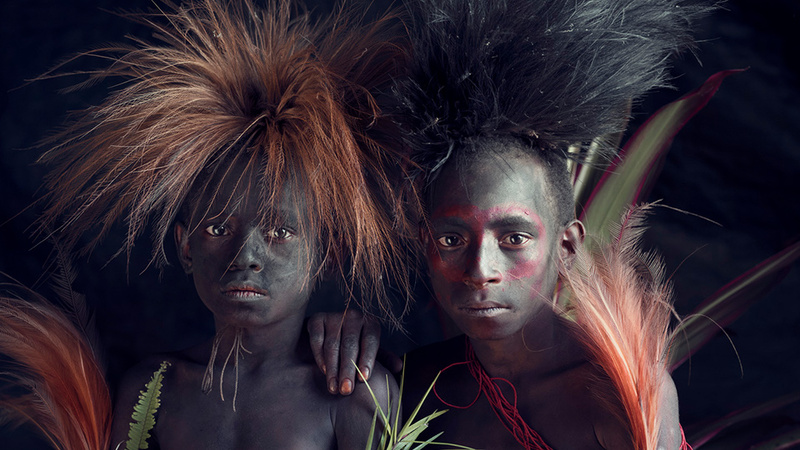 Congregated around Papua New Guinea, Huli Wigmen have a very important tradition—men would wear decorative wigs made of their own hair or others’ hair, and they would paint their face with yellow, red and white colors. 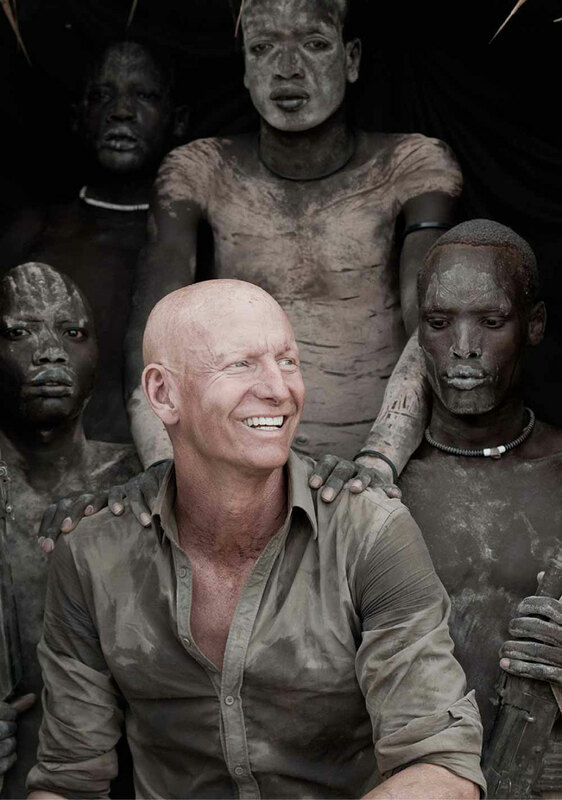 The duty of Jimmy Nelson is to record all these landscapes. Living in cosmopolitan cities, we cannot imagine how to live on nature, and unlike the people of different tribes, we are more individualistic. Perhaps one day, the tribes would vanish from the world, without a trace, without a sign. No one can stop these people from moving to the cities, but at least at this critical time, we can try to understand and remember them, while also learning to seek a sense of belonging from where we live. Life is not about how the world sees us, but how we position ourselves.